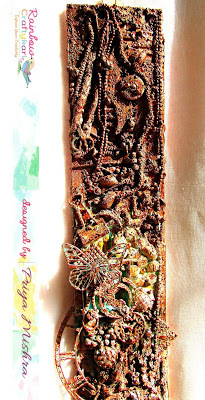 This is Heena and I am here to share with you the Winner and the Top 3 for our November Challenge: Vintage/ Shabby Chic. First of all, let us thank everyone who played along. As always it was a tough selection for us as every one of you came up with such lovely entries. We had an amazing time going through all the beautiful creations! We really loved your arrangements and the way you have incorporated the Papericious Products, Well done! Please send us an e-mail at papericious@gmail.com with the subject line November Challenge Winner to claim your voucher. You can also grab your Winner's badge from HERE. Top 3, you can also grab your badge from HERE and adorn it on your blog. 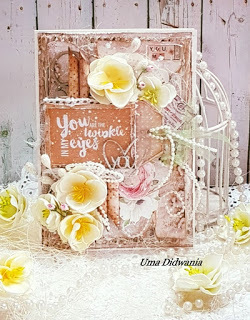 Lastly, we would like to give an Honorable Mention to the person who has incorporated soo many Papericious products to create this beautiful Layout. 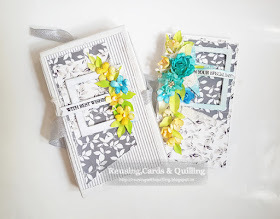 Our challenge for December : Anything Goes with a Twist is also up. You can check out more details in THIS post. What a wonderful start to my week ! THANKS A LOT papericious team for seleting my card in top 3 and choosing the envelopes as winner.Beautiful entries by fellow toppers. 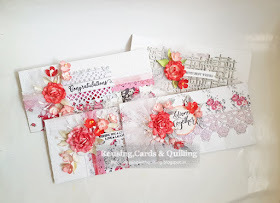 Thankewww so much to the entire team of Papericious for selecting my card as the top 3. Many Congratulations, Pooja :) Keep Rocking dear!!! SO happy for you..